Black peppercorns are harvested from the pepper plant (Piper nigrum), and is without doubt one of the oldest and most widely used spices in the world. After flowering, the fruit, which are more precisely called drupes, are collected by hand and dried on mats in the sun until they reach a dark purplish-black. culinary Use to bring out the flavors of eggs, cheeses, rice, potatoes, pasta and roasted or grilled vegetables and meats. 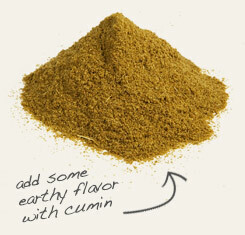 Combine black pepper and cumin seed powder in chili, curries and rice and bean dishes. 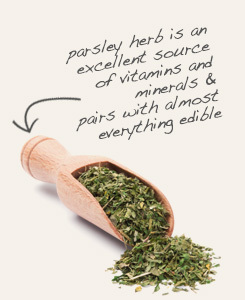 The bright, grassy flavor of parsley balances pungent black pepper. Black pepper is produced by harvesting the still unripe drupes from the Piper nigrum plant and blanching them in boiling water before being laid out to dry in the sun. The dried peppercorns are then sold whole or ground into varying degrees of coarseness. In this case, a mesh of 20 produces a grind of black pepper that is finer than freshly cracked pepper but still has some granularity left. 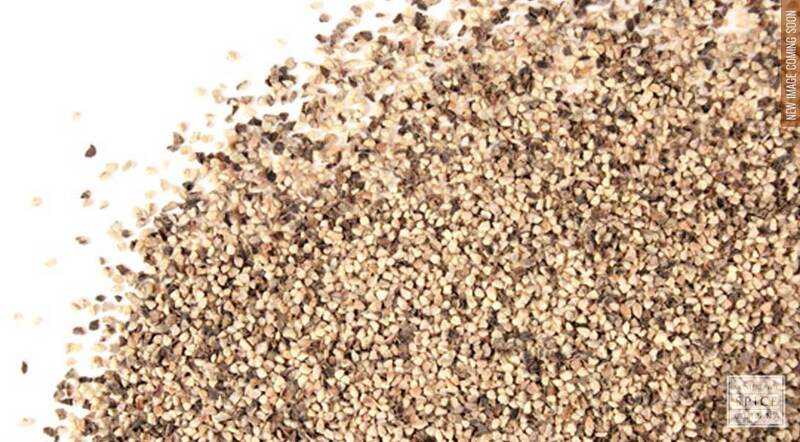 As one of the oldest commodities in the history of the spice trade, black pepper played a role in shaping civilizations as well as the world map. But long before the spice merchants of the 15th century would risk all to bring black pepper from the Malabar coast to the market dominated by Italy at the time, the first century AD gourmet, Marcus Gavius Apicius, was cataloging Rome’s favorite recipes, the majority of which included black pepper.